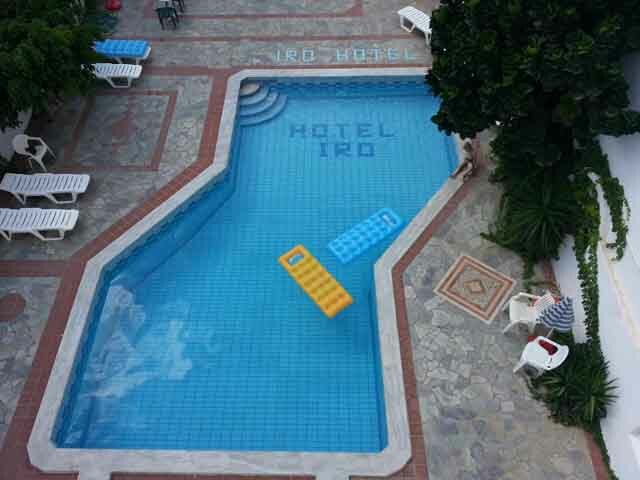 Open: April - October... 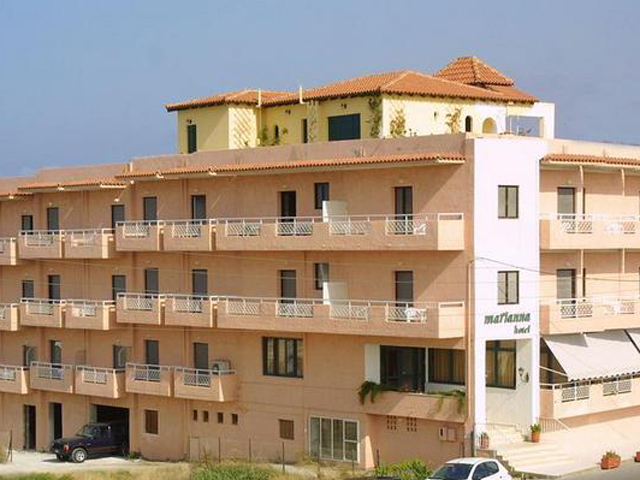 The Adamakis Hotel is situated in the heart of lively Hersonissos which is 25 km away from Heraklion Airport. 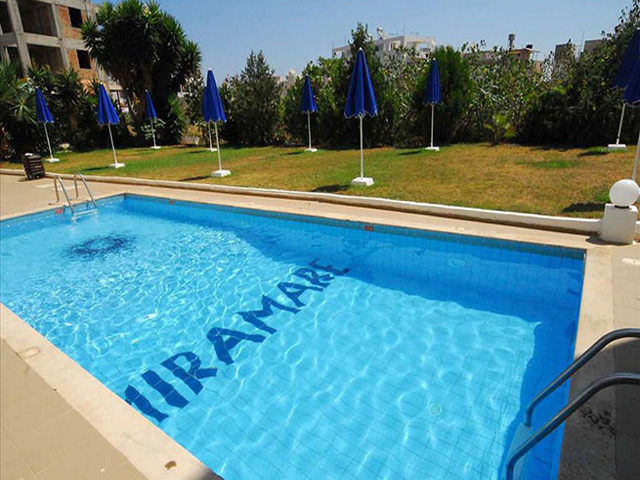 Open May to September . . . .
Open: May to October...Miramare Hotel is ideally situated in the heart of Hersonissos, only 150 meters away from the nearest beach, shopping centers, restaurants and the famous nightlife of the town. 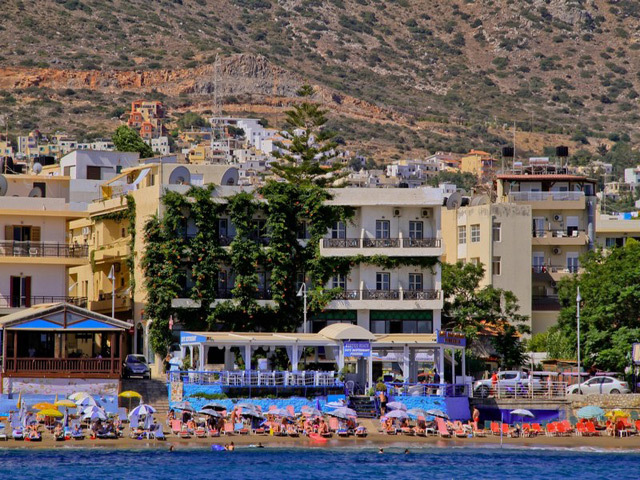 Open: April to October...Iro Hotel is located in the center of the cosmopolitan, seaside Hersonissos Resort. 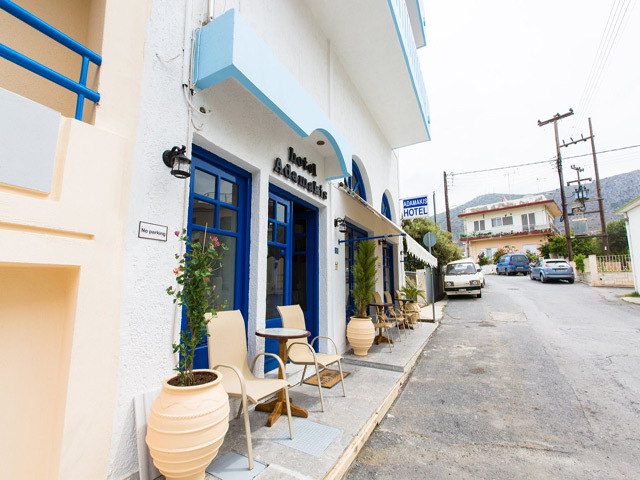 Open: April to November...The Flisvos Beach Hotel is located in the heart of the port of Hersonissos on a quiet corner and in front of a sandy beach.